Traditional UK Universities Slow to Adopt Distance Learning Dec 18, 2013 It has become apparent to ADL that the delivery of courses by the leading Universities of the UK has suggested a slow uptake in the development of online-l..
Our Voyages of Discovery - A Letter From The Director Nov 20, 2014 It’s been an exciting few weeks for space fans and seekers of knowledge in general. In the last couple of days, we’ve seen the Rosetta space p..
Five Traits of Successful Distance Learners Feb 19, 2015 Being a distance learner can be a bit of a struggle. 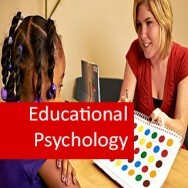 Many people, often as a result of a poor experience in conventional education, find the.. Thinking of Tomorrow's People Oct 28, 2015 Those of you who are regular readers of our newsletter (click here to subscribe!) 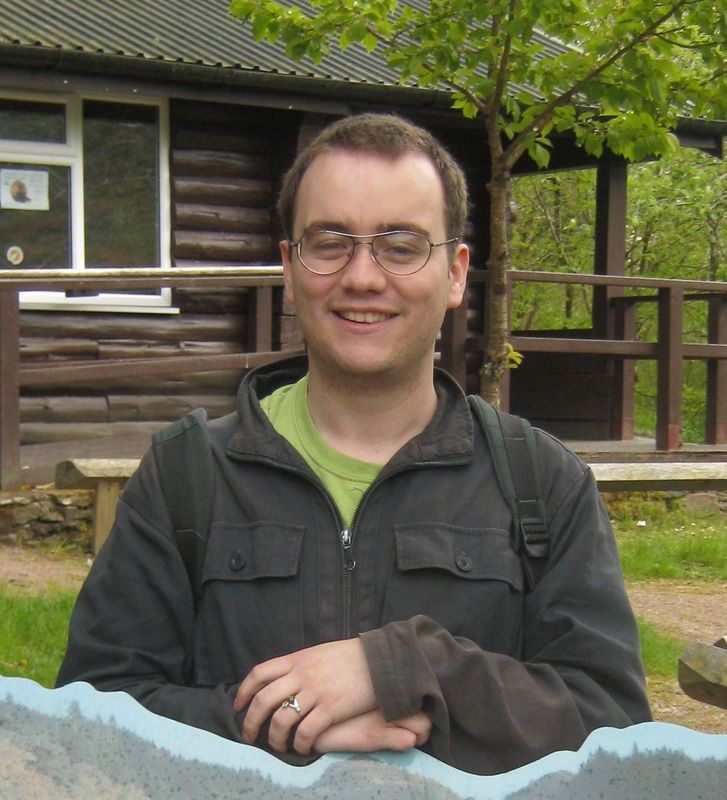 may well remember last month when we announced our new team member, Tsoey who ..
MOOC, Degree, Diploma – What’s Right For You? Oct 28, 2015 It’s getting pretty crowded in the online learning sphere. There’s hundreds of providers offering thousands of different programs for everythi..
Instructional Skills course online. 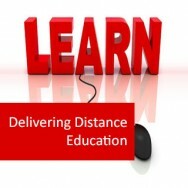 Home Study - Distance Learning - Instructional Skills course. Become an excellent instructor! Learn to prepare for and perform basic instructional skills, prepare participation plans, organise and evaluate training sessions. 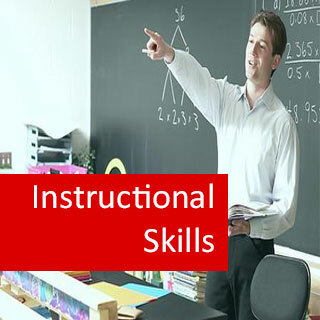 Develop skills in teaching, to instruct people at work. At 100 hours of study, this course includes, but exceeds the scope of a typical Train the Trainer Course. It is appropriate for people teaching at a vocational level, or involved in supervising and instructing staff in a workplace situation. Analyse the communication effectiveness within a training environment. Explain characteristics which influence the effectiveness of education, including aspects of both learning and teaching. 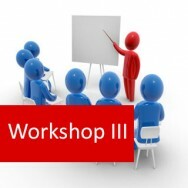 Define training requirements for a specified workplace. Prepare for commencement of a training session. Develop a lesson plan for training a small group (less than twelve). Develop skills in the assessment and evaluation of training programs. Demonstrate the use of audio-visual equipment for lesson presentation. Demonstrate the instruction of a learner in a one-to-one situations. Determine the use of simple motivational skills in a training environment. To promote training and monitor the result of promotion. Prepare trainees to meet the requirements of the competency standards for assessors. Identify interactions that can occur between teacher and learner in a case study. Compare adult learning characteristics with child learning characteristics. Investigate how different training programs are promoted through newspapers, magazines, brochures, handbooks, trade show displays, radio advertising etc. Consider the effectiveness of different promotions you discover. Describe an appropriate procedure for the notification of trainees of a forthcoming (hypothetical)training session. 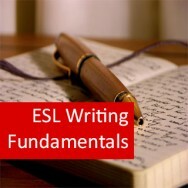 This training session can be on a topic selected by you. Identify eight different methods which may be used for promoting training courses for a training provider who you are familiar with. These may be methods which are already being used, or they may be methods which you think may be worth trying. Collect information on assessment procedures. Talk to a number of teachers/trainers about how they assess their students/trainees. Look at school handbooks to see if they list assessment methods for the different courses they cover. Talk to people who have done courses recently. How where they assessed? Would they have preferred to have been assessed in a different manner? If so, how? Make an audio recording of 5 minutes giving instruction on a subject you feel comfortable about, for example, discussing vehicle performance, a discussion on bird breeding, the use of natural remedies, etc.